Check out the list of event for FGO(Fate/GrandOrder).Each event guide, campaign & event's period can be checked in this comprehensive list. Main Quest AP Cost 1/2 ! Only Masters who have cleared Final Singularity will be eligible to participate in the Limited Time Event "Fate/EXTRA CCC×Fate/Grand Order Special Event." As such, we'll be halving the AP cost for all story quests up to "Final Singularity." 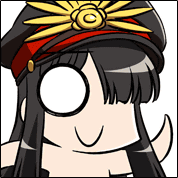 Eligible Quests is All Main Quests in Fuyuki, Orleans, Septem, Okeanos, London, E Pluribus Unum, Camelot, Babylonia, and Solomon. Nero Claudius (Bride) Battle Sprite and NP Updated ! To commemorate the Limited Time Event "CCC×FGO Special Event," Nero Claudius (Bride), one of the stars of "Fate/EXTRA CCC," will have her battle sprite and NP animations updated! Limited Time Only Mystic Code Available ! A new commemorative Mystic Code, "Memories of the Far Side of the Moon" will also be available! The Mystic Code quest will be available from Chaldea Gate for a limited time only! Limited Time Only New "My Room" ! "My Room" will get a special renovation to celebrate the "Fate/EXTRA CCC×Fate/Grand Order Special Event"! 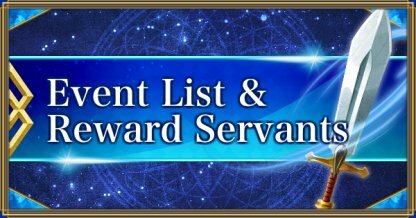 Fate/EXTRA Series Servants Interludes & Rank Up AP Cost 1/2! 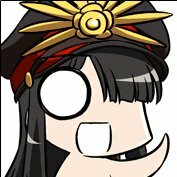 Revival: GUDAGUDA Honnoji - Lite ! "CBC2019 & Revival: CBC2018" Limited Time CE Present Campaign! The "CBC2019 Special Invitation" and "Revival: CBC2018 Special Invitation" will be sent to your Present Box upon your first login during the exchange period. 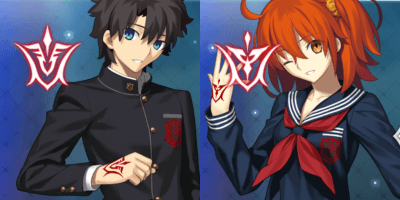 After claiming them from your Present Box, go to "CHALDEA BOYS COLLECTION 2019 Exchange" and "Revival: CHALDEA BOYS COLLECTION 2018 Exchange" in the Da Vinci Workshop to exchange them for one Craft Essence from each set of Limited Time Craft Essences. "Pseudo-Singularity I:Shinjuku Phantom Incident" Is Here! With the release of Pseudo-Singularity I, the Master Level cap will be increased from 130 to 140. Daily Quest "Ember Gathering" AP Cost 1/2 Campaign! 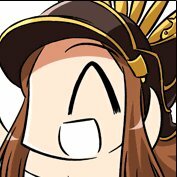 "Fate/Grand Order VR feat. Mash Kyrielight" Release Campaign! Clear the "Fate/Grand Order VR feat. 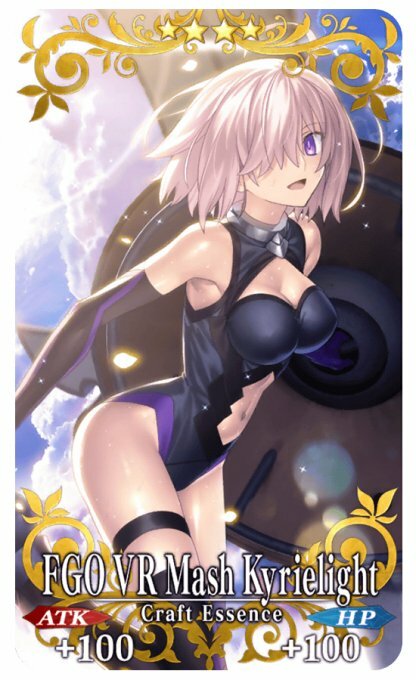 Mash Kyrielight" Release Commemorative Quest, available from Chaldea Gate during the campaign period, and receive a special commemorative Craft Essence. All Masters who have cleared "Singularity F: Flame Contaminated City Fuyuki" by 2019-02-14 19:59 PST. Main Quest AP Cost 1/2 Campaign! Happy New Year 2019 Campaign!